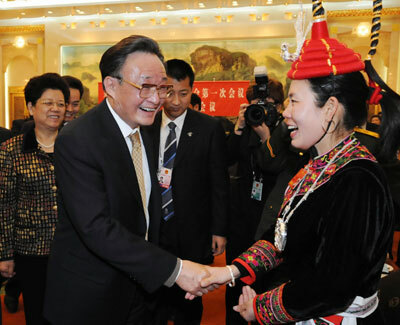 The difference lies in that as the NPC is the country's top legislature, an NPC motion becomes legally binding when it is adopted; while a proposal to the CPPCC National Committee, the top advisory body, is not legally binding whether it is adopted or not. NPC motions are submitted by NPC deputies or relevant departments to the NPC. According to the Constitution, NPC deputies and members of the NPC Standing Committee have the right to submit motions and proposals within the respective functions and powers of the NPC and its Standing Committee in accordance with procedures prescribed by law. 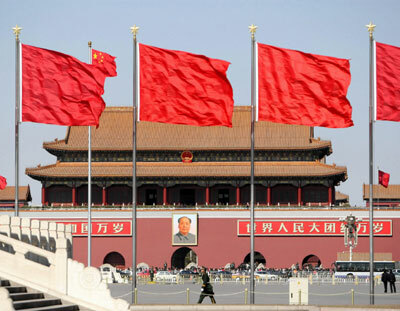 According to the Organic Law of the NPC and NPC rules for the discharging of its duties, a motion on issues within the power of the NPC can be raised by the presidium of the NPC, the NPC Standing Committee, special committees of the NPC, the State Council, the Supreme People's Court, the Supreme People's Procuratorate, a provincial-level delegation (of deputies) to the NPC, or a group of at least 30 NPC deputies. 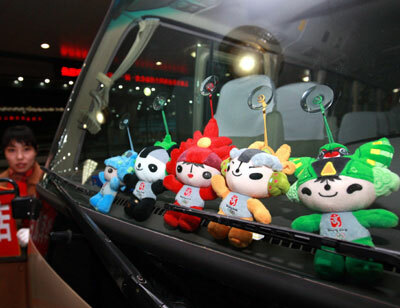 Afterwards, the NPC presidium decides if a motion is to be included in the agenda of an NPC session, or to be first handed over to a relevant special committee for examination. The special committee is to suggest to the presidium whether or not the motion is to be included in the agenda. A motion, after examination by NPC deputies at full meetings of delegations or panel meetings, will be transferred by the presidium to a relevant special committee for further examination. The presidium will examine the report from the special committee and decide to submit the motion to a plenary session of the NPC for a vote. Adoption requires a simple majority voting in favor. 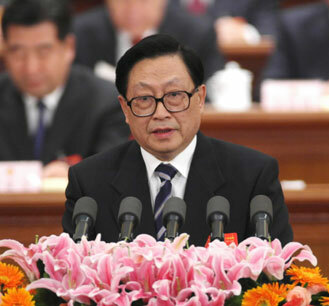 Members of the CPPCC put forward proposals to offer comments and suggestions on major political and social issues of the country to people's congresses and the government via the CPPCC. 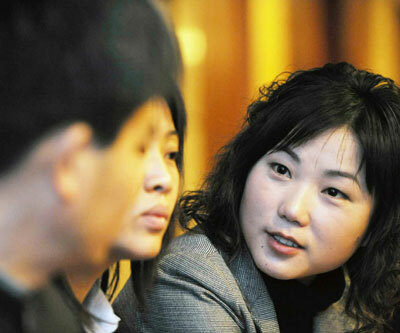 -- in the name of a sub-committee of the CPPCC National Committee. A department in charge of handling proposals is obliged to give a reply to each proposal. Generally speaking, an NPC motion is raised when the NPC is in session; while members of the CPPCC can raise proposals at any time they wish.